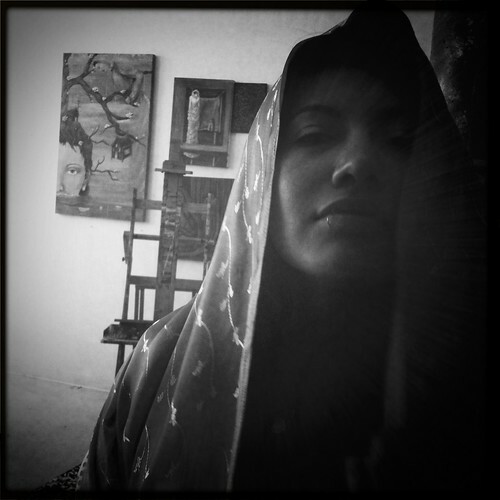 Today the one and only Mayra Ramirez and I gathered at the studio of artist Cynthia Tom. 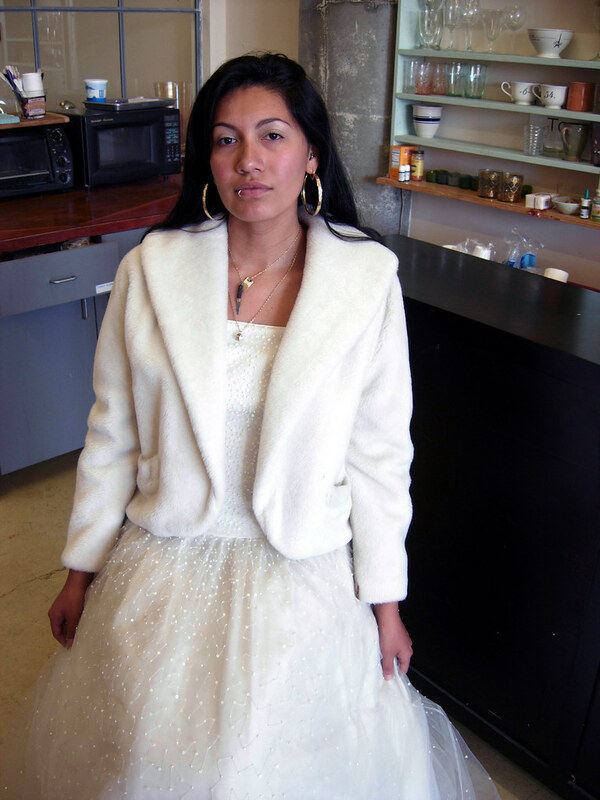 This weekend Mayra and I will be having our annual Day of the Dead photoshoot and Cynthia was kind enough to lend us some dresses for it. 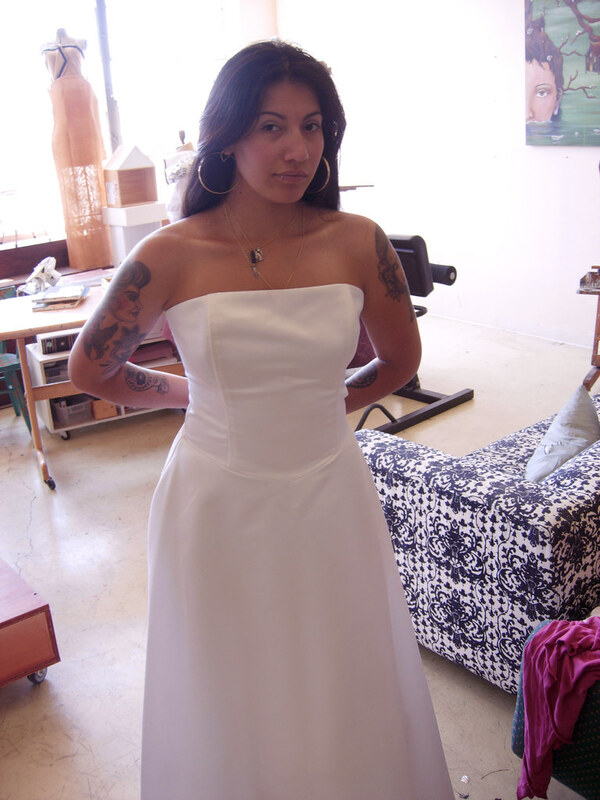 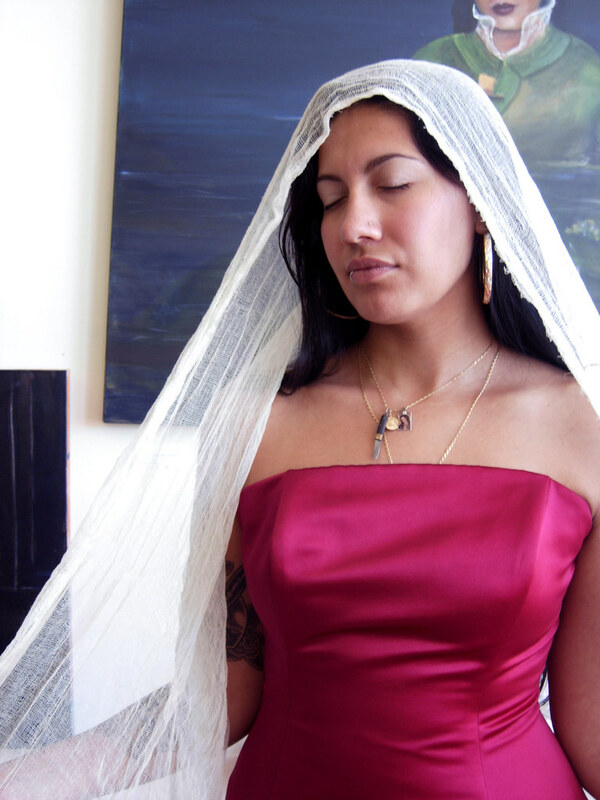 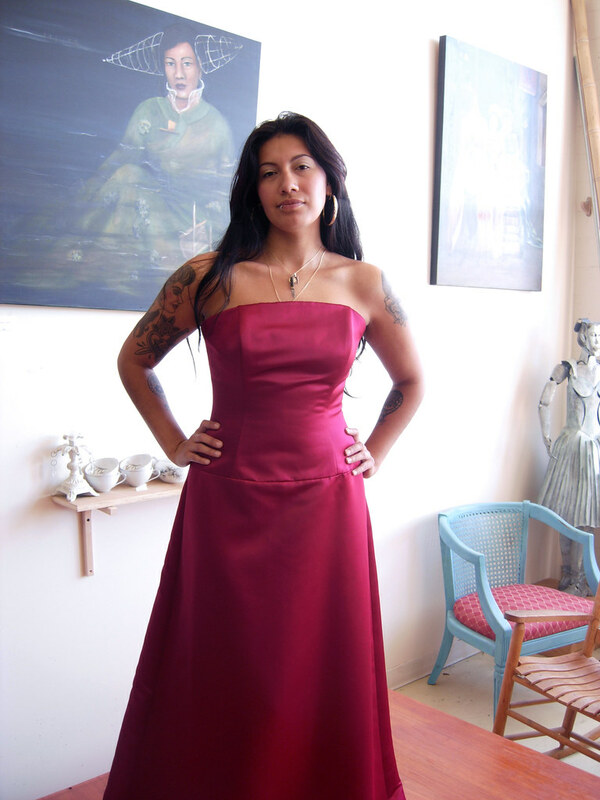 We met and Mayra tried on all sorts of looks in preparation; below are some favorites.